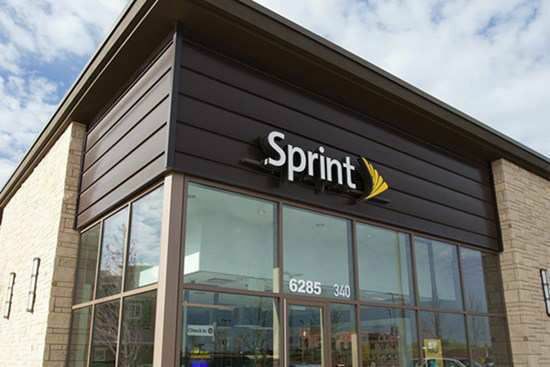 The Customer Center (TCC) is a Sprint Authorized Retailer with 60 locations serving New York, New Jersey, Connecticut, Texas, Pennsylvania and Louisiana. Since 1997, The Customer Center has been at the forefront of wireless technology and mobile innovation. The Customer Center is proud of unwavering commitment to servicing customers with the utmost care and respect. Our vast experience, dating back to the advent of the cellular industry, propelled us to become one of the leading wireless retailers in the country. We believe in the products and services we sell, and because of that, we give our customers a consistently positive shopping experience. As a proud Sprint Authorized Retailer, we enable you to shop confidently knowing you will be assisted by a team of knowledgeable customer service representatives who put your needs first. We are defined as a people-oriented company by respecting our employees and they, in turn, transfer that respect to every single customer. Founded in 1997, The Customer Center (TCC) was one of the first exclusively branded wireless retailers in the country. Having started with one location in the Northeast, TCC has quickly grown by committing to each customer a positive retail experience – a quality of service that has remained unchanged for 20 years. Over the years, TCC strives to find new ways to further understand customers with wise investments in people, infrastructure and technology. Today, with 50 retail stores in New York, New Jersey, Connecticut, Texas and Louisiana, TCC continues to work diligently to ensure their storied history continues to shine while striving to exceed customers’ expectations each and every day.